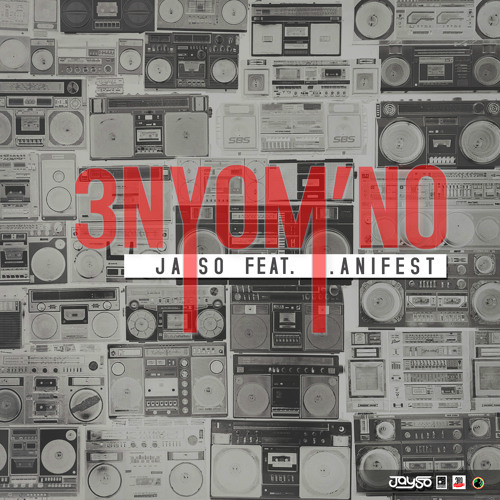 Jayso drops a new single off his upcoming album. This is the 4th Single off his upcoming album which features M.anifest. “3nyom’no” which means “That Song” is the title of this one.